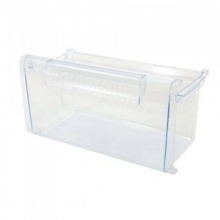 Genuine replacement freezer drawer for your Bosch freezer. 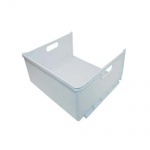 Genuine replacement freezer drawer for your Neff freezer. Genuine freezer drawer for Hotpoint fridge freezer models listed. 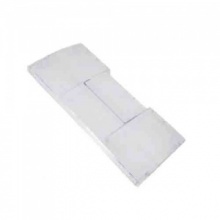 Genuine freezer drawer for Indesit fridge freezer models listed. 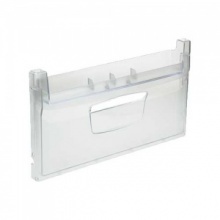 Genuine freezer drawer suitable for a range of Bosch fridge freezers. 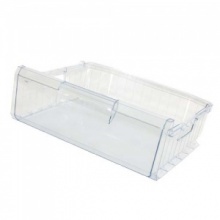 Genuine freezer drawer suitable for a range of Neff fridge freezers. 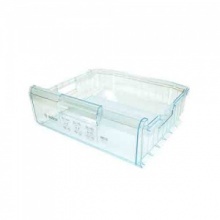 Genuine freezer drawer suitable for select Siemens fridge freezers. 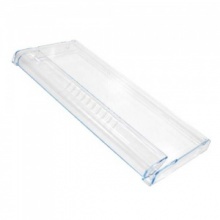 Genuine freezer lower drawer to fit Neff freezer. 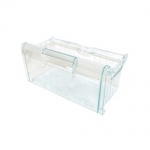 Genuine replacement bottom drawer for Bosch freezer models listed. 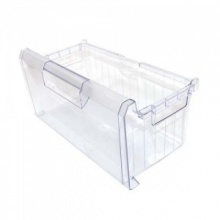 Genuine replacement bottom drawer for Neff freezer models listed. 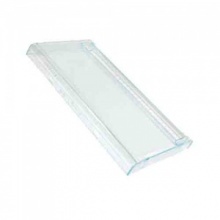 Genuine replacement lower freezer flap to fit many Bosch fridge freezers. 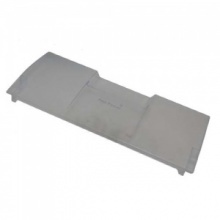 Genuine replacement Hotpoint freezer drawer flap. 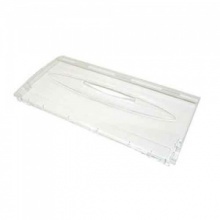 Genuine replacement Indesit freezer drawer flap. Genuine replacement Siemens freezer drawer front panel. 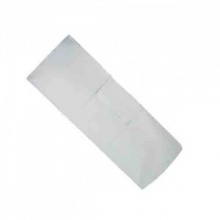 Genuine replacement fast freezer flap to fit Beko freezer models listed. Genuine fridge freezer drawer front suitable for select Indesit fridge freezers. 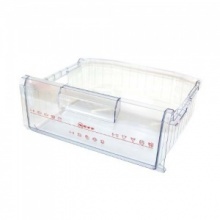 Genuine freezer basket drawer front to fit Beko freezer models listed. 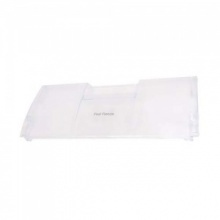 Genuine replacement pull down top fast freeze flap for Beko freezer models listed. 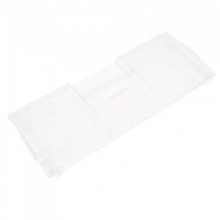 Genuine replacement top pull down freezer flap to fit Beko fridge freezer models as listed. 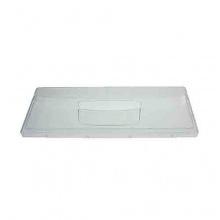 Genuine Beko top compartment fast freeze flap to fit Beko fridge freezer models listed.